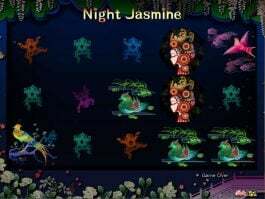 High 5 Games has brought one of the most brilliant minds of history once again on the reels. 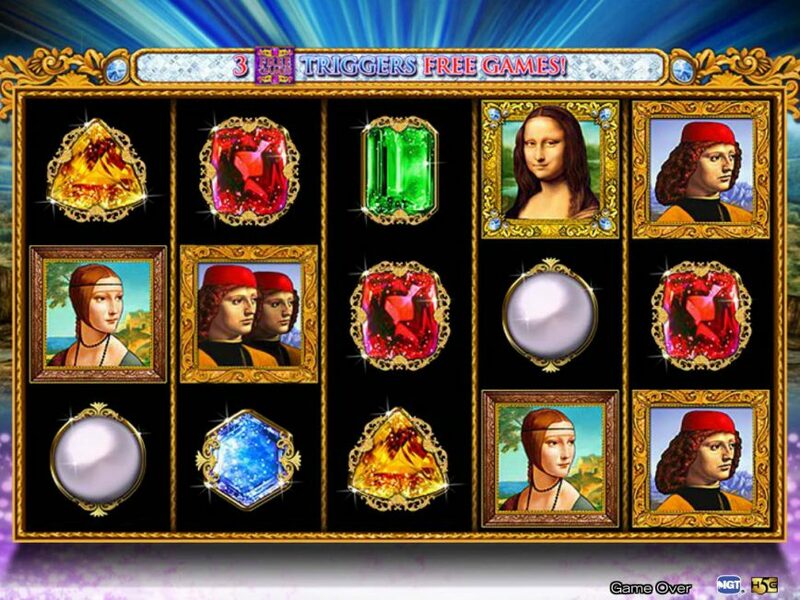 Double Da Vinci Diamonds online slot will give you chance to look at some of his remarkable works. 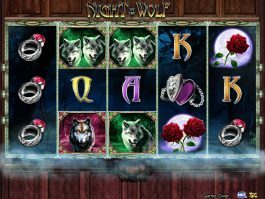 The 5-reel and 40-payline slot game come with some attractive features like the free games, Tumbling Reels and the Da Vinci Double Diamonds Wilds that will make your way of winning smoother in this online slot game. 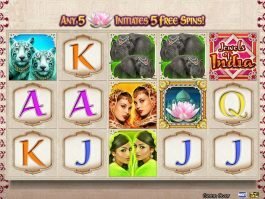 You can hit the jackpot of 5,000 coins by landing 10 Mona Lisa on the reels. 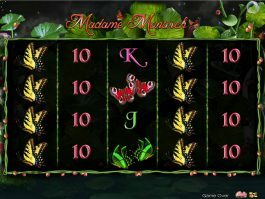 Apart from this, you can win plenty of small and attractive prizes with other valuable symbols in this game. 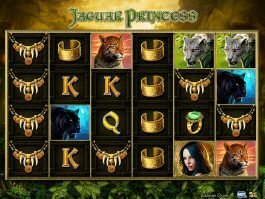 The wild symbols will trigger the Wild Bonus feature that will help you form new winning combos, while three or more free game bonus symbols at any position will trigger up to 16 free games for you in this online casino slot.